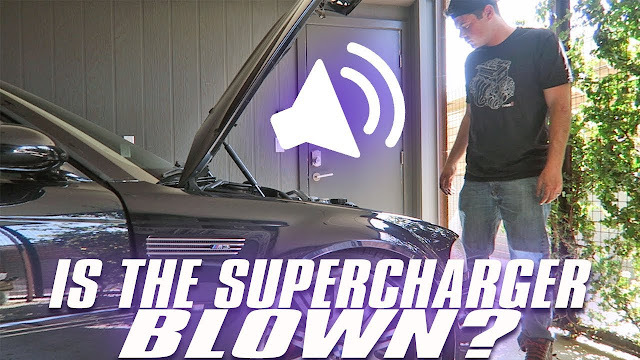 WATCH: FINDING OUT WHY THE SUPERCHARGED M3 IS LOUD! WATCH: Today we take a look at what the awful noise is coming from the E46 M3's engine bay. 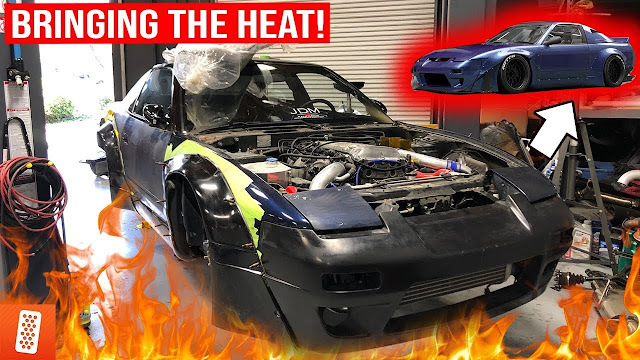 Despite this car being absolutely amazing in almost every way, there are a few things we need to do to make sure that it's perfect! Tune in below to see what the verdict is!